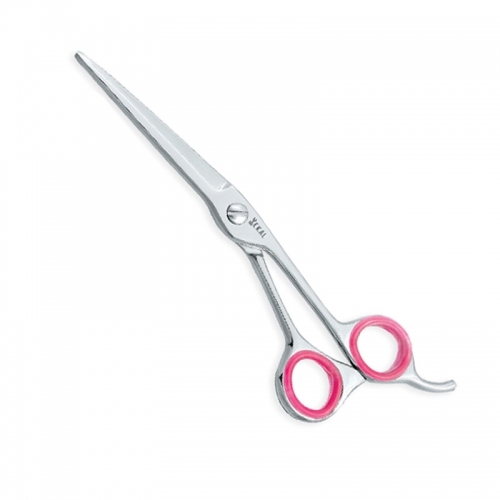 Available in Stainless steel AISI 420 or 440 with hollow ground inner blades and Convex edge, Little heavy than most of the models and ideal for people who want to work with little heavy Scissors. 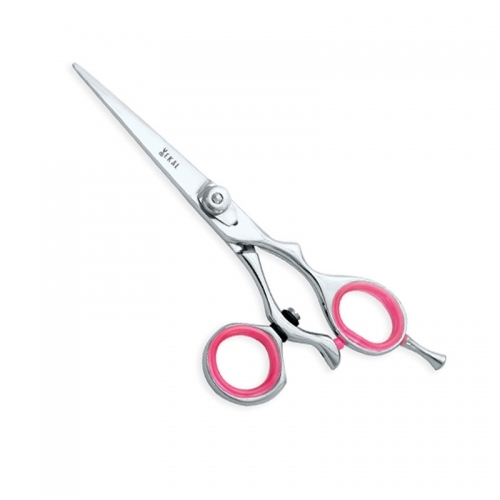 Available in Stainless steel AISI 420 or 440 with hollow ground inner blades and Convex edge, One of the Top selling model as its highly ergonomic design makes it easy for the people who work all day long. 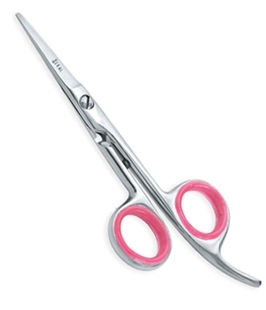 Sizes: Select Sizes 4½" 5 1/2" 6 1/2"
Available in Stainless steel AISI 420 or 440 with hollow ground inner blades and Convex edge, Another conventional model for the people who always go with the all time classic models. 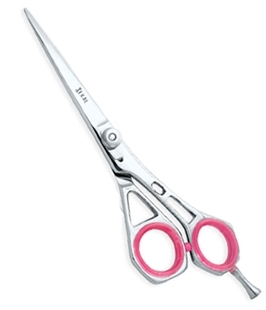 Bigger sizes are also available for pet grooming. 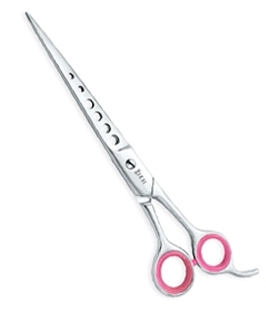 Sizes: Select Sizes 5" 6" 7" 8" 5 1/2" 8 1/2"
Available in Stainless steel AISI 420 or 440 with hollow ground inner blades and Convex edge, Samurai Sword Type blade shape for smooth creative cut. 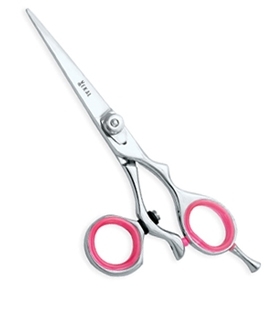 Available in Stainless steel AISI 420 or 440 with hollow ground inner blades and Convex edge, Its modern design for people like to try different models. 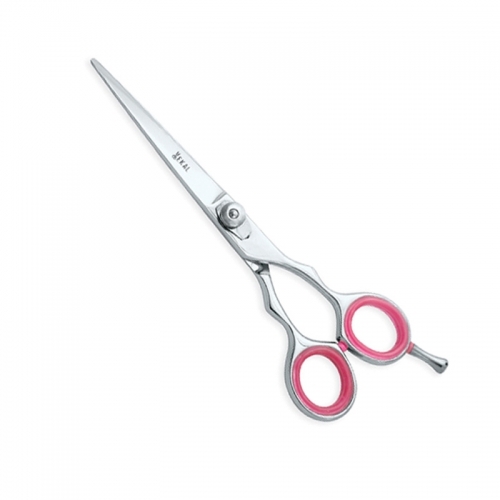 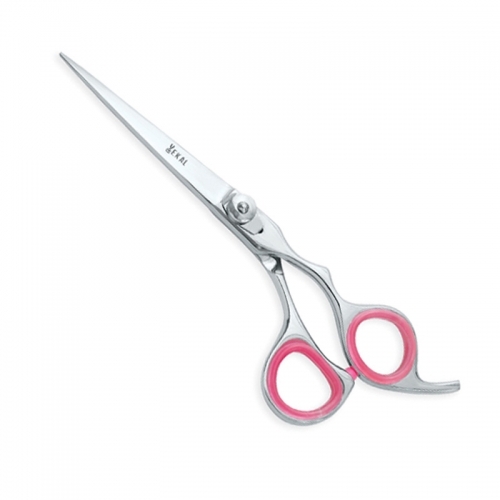 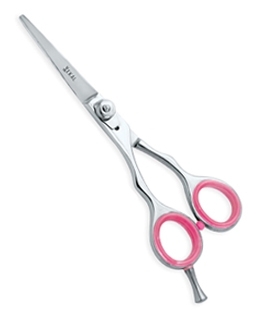 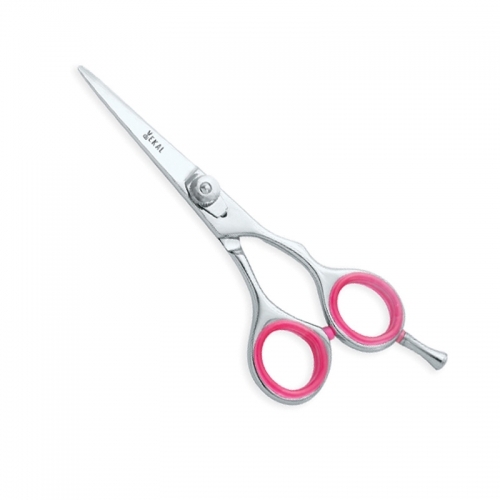 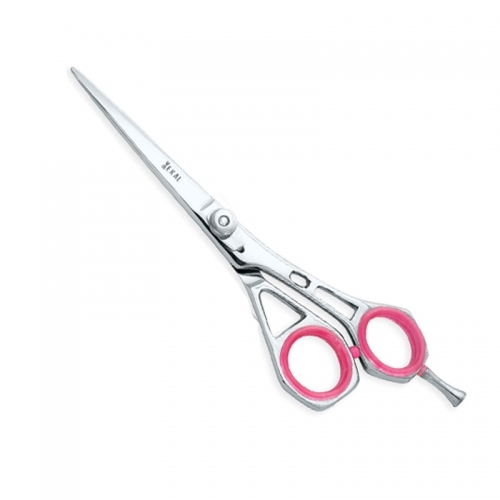 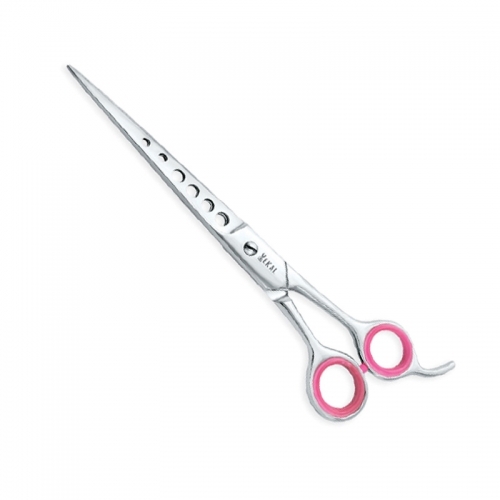 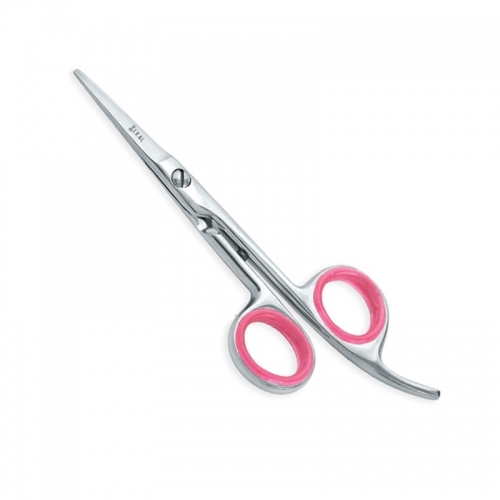 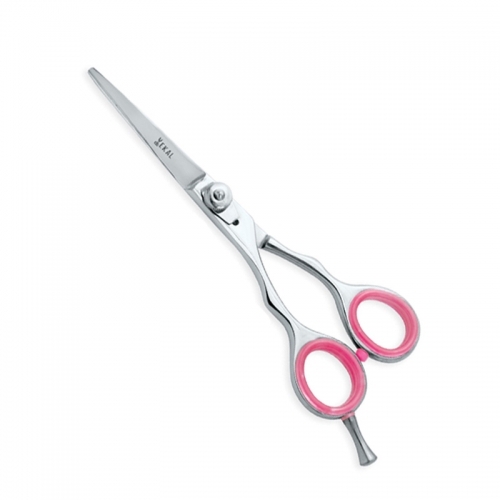 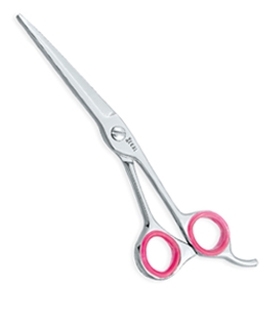 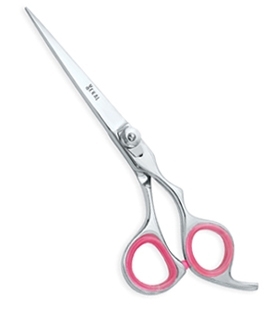 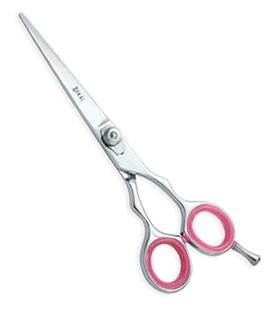 Available in Stainless steel AISI 420 or 440 with hollow ground inner blades and Convex edge, with Swirl thumb for free movement of scissors for very creative and stylish looking cut. 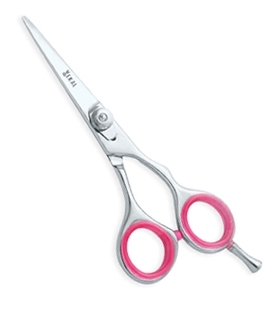 Available in Stainless steel AISI 420 or 440 with hollow ground inner blades and Convex edge, with six holes in blade for very creative cut.